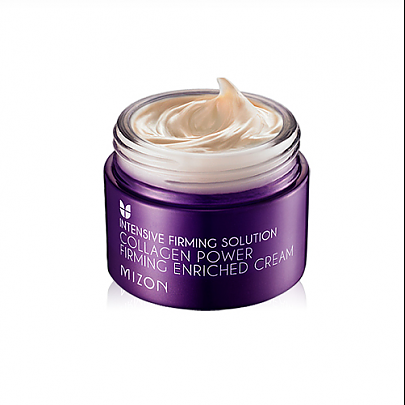 Radiant your Skin Care with the [Mizon] Collagen Power Firming Enriched Cream 50ml! we aim to provide you best korean products to take good care of your skin, including Cosmetics, Moisturizer, Cream. Hydra Cream online. Apply an appropriate amount onto cleansed face, dabbing until absorbed. sav…@yahoo.com It makes my skin look brighter and younger. I use it almost a week and I see results!! !